It seems the diaspora of SFCM alumni, in a period of just a few short years, have risen to and conquered the challenge of playing with some of the world’s top ensembles as orchestras across North America have recently seen a number of musicians who have studied at the Conservatory join their ranks. 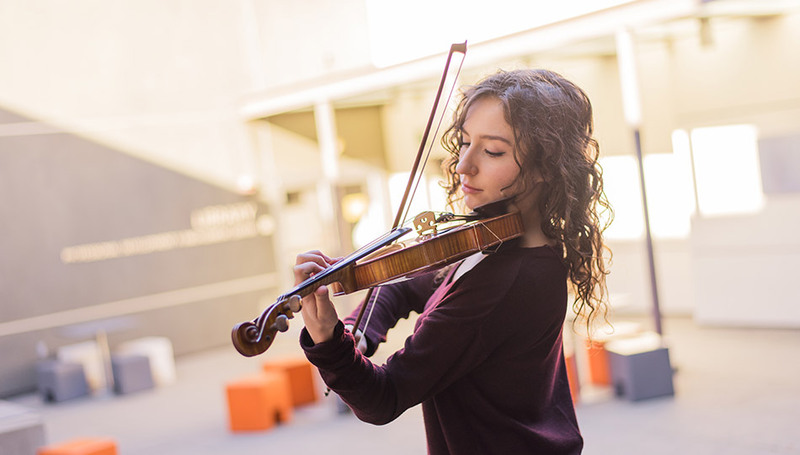 Students who majored in strings, especially, have been hired by high-profile orchestras as section players and principals. SFCM faculty member Ian Swensen is quick to point out that most of these students went through the Conservatory’s highly collaborative chamber music program. Students who enter that track are opened up to a host of performance opportunities unparalleled among music schools. The opportunity to perform with those great artists is a boon for those students, as well. “Anytime someone gets to play with Menahem Pressler or with the St. Lawrence, Pacifica, or Telegraph quartets, it’s a big deal in their education,” Swensen notes. That chamber music experience often pays off for musicians seeking orchestral jobs. 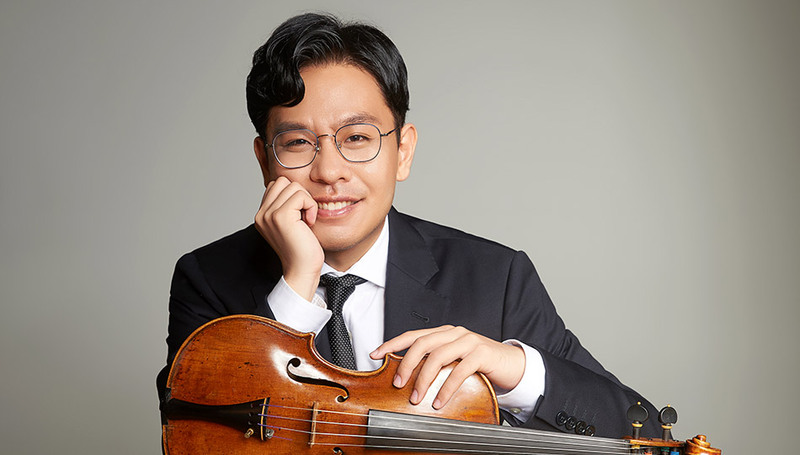 When Jing Zheng was auditioning for the spot she now occupies in the Houston Symphony, she was asked to play Beethoven quartets as part of the audition with then-concertmaster Frank Huang (now the concertmaster of the New York Philharmonic) and other orchestra members. After breezing through them with a relative ease, Huang turned to her and asked where she learned to play the Beethoven quartets. Swensen notes that playing chamber music during an orchestral audition is becoming more and more common. With the need for orchestras to be more nimble these days, it’s no wonder that ensembles are seeking talent that can perform all types of music. “The skill of learning to work with people, of listening, of being flexible, of spit-second musical adjustment, is one of the main things you need if you’re going to sit next to someone and play symphonies,” he says. 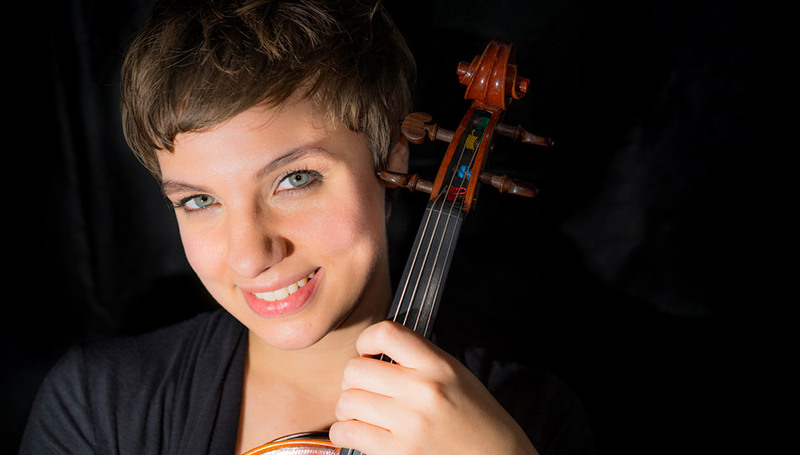 When auditioning for a position in a professional orchestra, a successful performance takes more than just “luck and good juju,” notes SFCM student Maria van der Sloot. 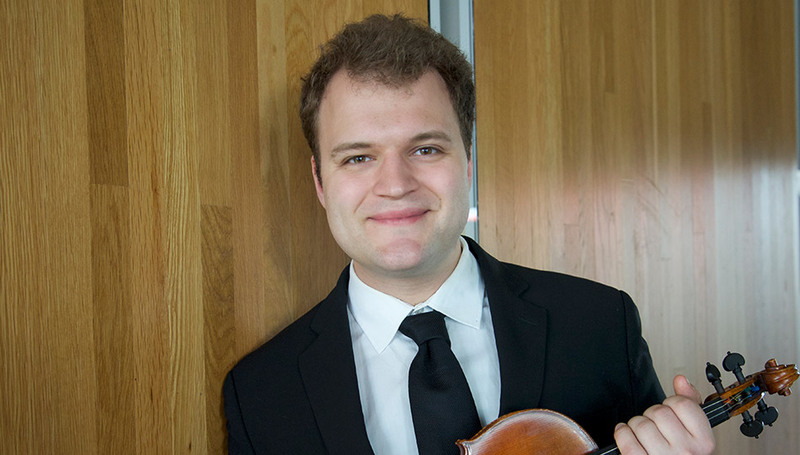 Van der Sloot, a graduate student double majoring in chamber music and violin, recently won a 1st Violin section spot in the Calgary Philharmonic Orchestra. As many alumni have pointed out, SFCM’s environment of collaboration and rigor has allowed them to reach the next levels of their careers, many right after graduation and, in Van der Sloot’s case, during her studies. Private instrumental studies and large ensemble playing, supplemented with chamber music training, appears to be a perfect concoction. 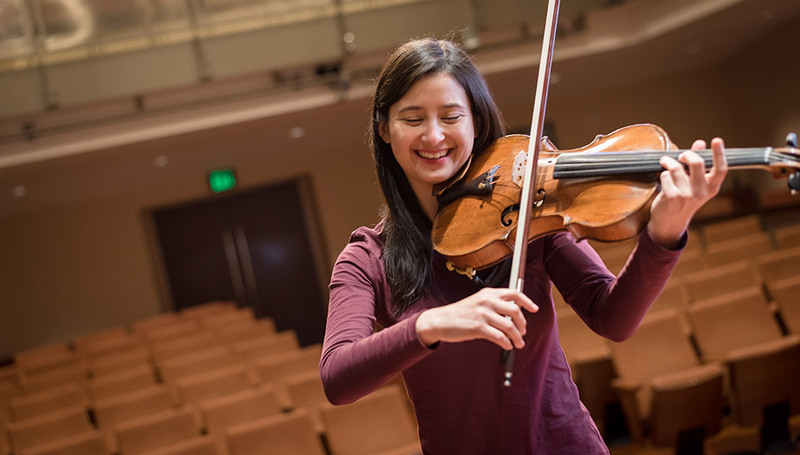 For Ani Bukujian, who recently completed the concertmaster track at SFCM, the opportunity to perform with and be coached by her teachers shifted her budding career into high gear. 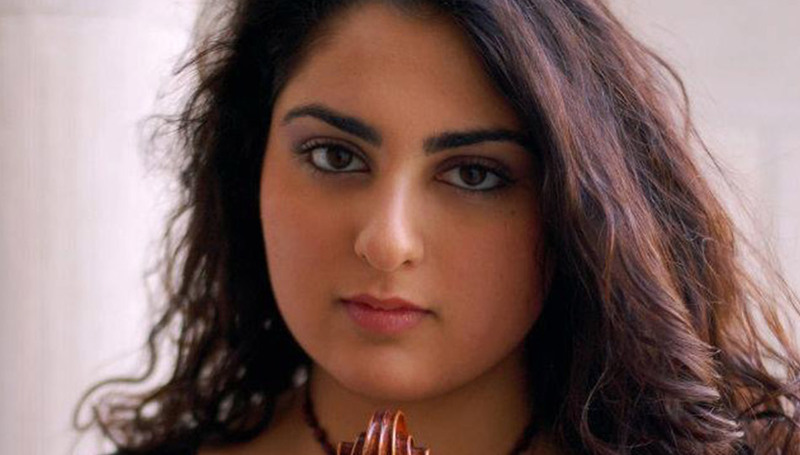 Swensen sees a perfect symbiosis between the chamber music and concertmaster programs at SFCM. And, of course, Swensen infuses a bit of fun every now and then for his students. He occasionally hosts reading parties where students let loose and play together in a relaxed environment. What happened afterward was serendipity.